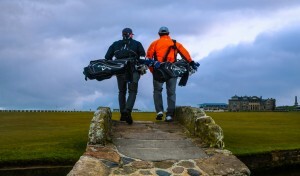 As a special Throwback Thursday blog, we recount the remarkable story of Swedish golfers Per Lilliefelth, Stefan Engvall and Goran Persson. 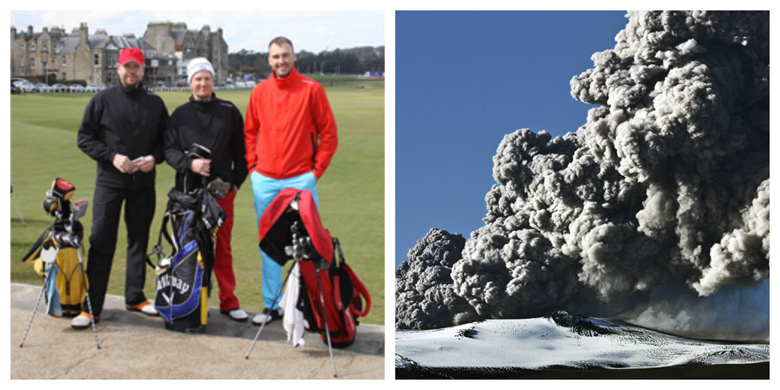 In April 2010 the group refused to miss their Old Course and Castle Course tee times due to the volcanic ash cloud that saw their flights to Scotland on Friday morning cancelled. 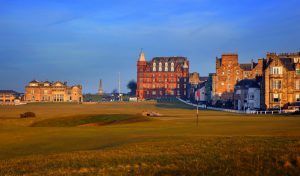 Instead the group decided to set off on Thursday evening and undertook a 42 hour non-stop car and ferry journey to arrive safely in St Andrews ready for their tee time on Sunday morning. 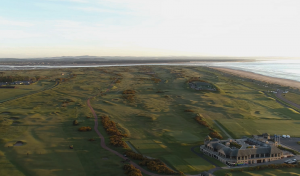 Their journey included a drive from Sweden to Denmark and ferry ride from Denmark to Germany. They then drove through Europe to Calais where they boarded a second ferry to Dover and finally a ten hour drive from Dover to St Andrews.